Charlottesville Racing Club Jr MTB Team www.cvilleracing.com/ teams have a spring and fall season and welcome new members. Every summer the Miller School of Albemarle host the Cutaway Bike Camp that attracts youth from around the region for day and overnight camps. More information about Cutaway Bike Camps can be found at https://www.cutawaybikecamp.org/. 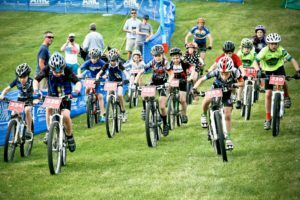 CAMBC actively supports the local youth mountain bike teams, and we look forward to helping grow youth mountain biking in the region. Please do this first! We can’t put you on our lists without a waiver.